Establish SB College of Pharmacy as a seat of high learning with excellence in professionalism. Seek International Collaboration in both academic activities as well as research, based on achievable targets of our institute. Establish state of art futuristic linkages such as video conferencing and others for on-line development of techniques and research projects. Create an effective network of Pharmaceutical Scientists with super specialization and broader base to generate exploitable expertise and competence in drug development. Create suitable manufacturing cells and conducive industrial environment for inspiring students and generating high employment potential. Promote and support National and International Intellectual Property Development. 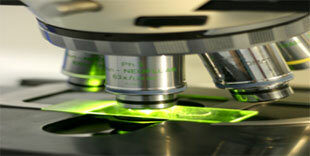 Create Centers of Excellence in Pharmaceutical Biotechnology, Herbal. Intellectual and physical health of budding pharmacists.